Train Journeys are most pleasurable (specially AC) ! 😀 After many days its even more fun. I got a chance to have one after almost an year ! There are so many things one can do. You can just sleep, read books, watch the scenery, just sit and introspect, surf net if you have a laptop and the charging point works ! Time just flies. Otherwise you can do all the things for some time as you have a lot of time. All this is true if the train runs on time. 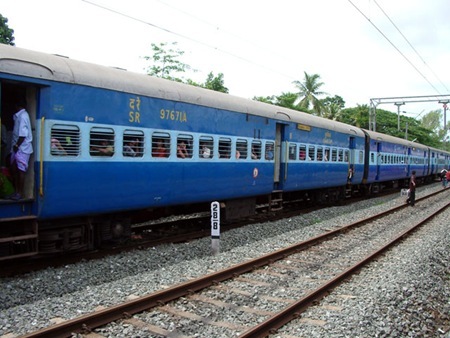 Indian trains can be late by 24 hours. So it can become somewhat tiring. PS – You can also write a blog like me in train :-P. Its an unique experience.